The voyage of ‘Daily Fish’ from ‘catch’ to ‘kitchen’ with a legacy of 49 years is nothing short of exceptional. 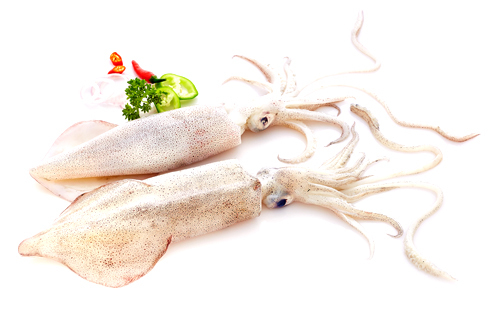 Daily Fish, the online seafood store serves you ready to cook seafood which is ‘As good as Live’ with all the goodness of nutrients stored in it. This is in line with the vision of Baby Marine; promoters of Daily Fish and one of the leading exporters of marine products from India to Europe, US, South America, Japan, South East Asia, Gulf, South Africa and Australia for over four decades. With world as their market, founding fathers of Baby Marine often wondered why the same international quality seafood should not be available to seafood connoisseurs in India. With the arrival of modern technology and online world, this vision too has become a reality in the form of Daily Fish, your online retail seafood store. 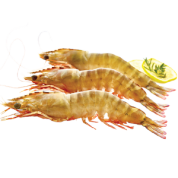 Daily Fish, the online seafood store offers you ‘As good as Live’ ready to cook products which are at par with what is available in international markets. To name a few, we supply directly to some of world’s retail giants such as Carrefour who are the world’s 2nd largest retailer, Metro Cash & Carry of Germany and Sysco of USA. Freezing & Infrastructure :Unlike Meat or Chicken which may be cut from the shop you buy, or from the nearest Slaughter house, Fish in reality, comes to you from various locations along the coasts, as in Gujarat, Mumbai, Orissa, Kanyakumari, Tuticorin, Mandapam, Nagapattinam, Kadalur, Kerala, Mangalore and Vishakapattinam. You may now calculate the distance and the time it takes to reach you, especially in this tropical weather. Fish comes from various regions of our country as all species or varieties of Fishes are not available in a single region. This has to do with Salinity (Salt content in Sea Water), depth of the Sea, Temperature & even the Reef present in the Sea, and the general seasonality of Fish migration. 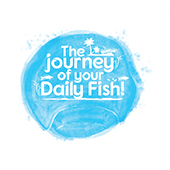 In order to tackle this challenge of transporting the fish through long distances, you need to follow the 7-Step state of the Art Cold chain System, which inhibits bacteria from growing and eating up the nutrients first, and eventually spoiling or decaying the Fish. This is why Freezing your Fish becomes a necessary part of an efficient cold chain process. This is why India is a major exporter of seafood to most western countries and supply directly to Retail stores like Walmart, Costco, Cisco, Carrefour, Metro cash & carry etc with exports valued at over Rs.40,000 crores in the year 2017-18. This is why Baby Marine, the parent company of Daily Fish is a major exporter and a part of this industry for the last 49 years. A Fish is termed Frozen only if the core or inside of your fish attains -18°C and this can be achieved only if the Fish is passed through Freezers running at -40° C.
However, and with that said, it is also important to have the right Commercial Freezer, and not the regular Commercial Freezer or Refrigerator Freezer compartment or even large cold storages for the fish to be frozen to such low temperatures in a short time. 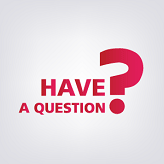 Correct Freezer equipment retains moisture, locks the nutrients so that the product will not be compromised in the 3 most important factors of Quality which are ‘Aroma’, ‘Taste & ‘Texture’. Our factories are air-conditioned to help maintain the product at the optimal temperature of under +4.4°C (3rd step of the 7-Step State of the Art Cold Chain Process). These plants are equipped with most advanced Frigoscandia Advantec IQF impingement freezers which are a step ahead of the regular IQF freezer. It is a freezer that has the world famous patented ‘Impingement Technology’ imported from the world’s best freezer manufacturer JBT Foodtech, Sweden. This freezes your shrimps and small fishes at -40°C in a very short duration of 5 to 25 minutes. Similarly, Blast Freezers with imported Japanese screw compressors are the most efficient way of freezing large fishes bringing us at par with any premier seafood processor in the world. Priority is given to freezing the seafood to -40° C in the shortest time from catch, then maintaining it at -18° C where NO bacterial multiplication takes place. Freshness is intact because decay is arrested. Every piece of fish/seafood is frozen separately at -40°C, locking in the freshness, flavour and nutritive value of the fish. With Impingement Technology, we freeze the fish from the top and bottom evenly and drastically reducing freezing time(4th step of the 7-Step State of the Art Cold Chain Process). The frozen products are then packed into vacuum bags and stored at a temperature of -18° C. By implementing the latest technology, we DO NOT use any chemicals or preservatives, ensuring only the freshest and best reach your doorstep. Water & Ice : We make our own Ice for fish procurement and processing from modern ice machines like Flake Ice, Tube Ice and Plate Ice makers, providing hygienic ice and most importantly made from only RO (Reverse Osmosis) treated water. Bandsaw Cutting Machines :Imported from Japan, ‘Akiyama’ the worlds best food grade cutting machine is used for cutting your Fish evenly. Packaging : Daily Fish has a 2 step packaging including vacuum bagging. Our Vacuum Packaging machines are imported from Holland which seals the inner packaging perfectly and prevents exposure of your fish to air. Vacuum packing technique reduces atmospheric oxygen in pouches, limiting the growth of bacteria and prevent evaporation. This ensures our fish is flavour locked throughout the shelf life during frozen storage. Online Check Weigher :‘Antrisu’ is the maker and imported from Japan, is the best in class in this segment and ensures Net weight of each packet, and automatically rejects any underweight packaged product. Traceabilty :A 100% flawless and fully automated traceability system with barcoding technology and can trace your fish right to the exact source, the supplier and even the original size of the Whole fish from where your fish pieces or steaks were cut. Chemical & Microbiology testing :Formaldehyde mixed with Ammonia are used by some Fish traders to give a shine on the surface of the fish, just like the ‘shine’ seen on a polished shoe. 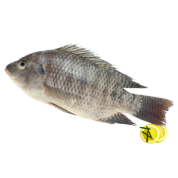 This artificial shine gives a perception that the fish is fresh, whereas actually it is not. We use imported Formaldehyde ‘test swabs’ which instantly turns blue if there are traces of this poisonous chemical. In addition to this, we have well equipped in-house laboratories, as well as partner with internationally accredited external laboratories for microbiological and chemical testing. 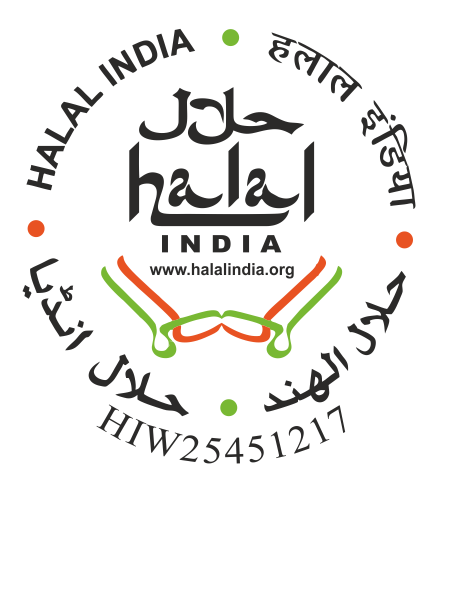 This ensures that all are fishes are free from any added chemical or preservatives. Audit Certifications : The catch you net from Daily Fish, comes from factories that export seafood across the world. They are certified and accredited by international agencies like European Union (EU); United States Food & Drug Administration (USFDA); International Food Safety (IFS) – France; British Retail Consortium (BRC) - UK; Hazard Analysis Critical Control Point (HACCP a global management system in which food safety is addressed through the analysis and control of biological, chemical, and physical hazards from raw material production, procurement and handling, to manufacturing, distribution and consumption of the finished product); Food Safety and Standards Authority of India (FSSAI) and various Social Audits. Effluent Treatment : With a concern for the environment, we have efficient effluent treatment plants where treated water is used for irrigation. 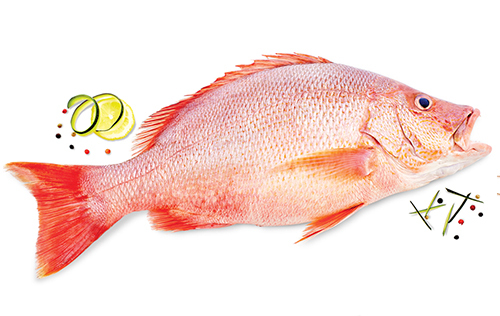 Refrigerated Trucks : We ensure the cold chain is maintained till the fish is delivered to you. As a part of this we have a fleet of Refrigerated Trucks equipped with Real Time Online Temperature Tracking of movement to the distribution hub near you(5th step of the 7-Step State of the Art Cold Chain Process). A 24×7 Online monitoring system for all our distribution hubs which have automatic generator back-up and an auto SMS alert technology that warns the Food Safety Director if temperature falls below -18°C is also put in place (6th step of the 7-Step State of the Art Cold Chain Process). Last mile delivery bags :This is the final step of our 7-step state of the art Cold chain system. These bags are used by our delivery boys to supply the fish from the distribution hub near you. The Delivery bag is tested and certified to keep fish for upto 5 hours. We also monitor the temperature during transit using imported temperature recorders re-assuring our commitment to maintain and complete the cold chain from deep seas to your doorstep (7th step of the 7-Step State of the Art Cold Chain Process). 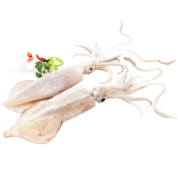 Widest range : Daily Fish, the online seafood store has a unique selection of Fishes, Shrimps, Crabs, Squids, Mussels and Oysters to choose from, which no other seafood store or street vendor offers. So don’t limit your menu to what’s available in the market. 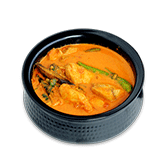 Choose what your taste buds are craving for, from our wide range of products. Best Fish from the best region :With factories spread along the east and west coast of the country, our customers get the best of each variety of fish. We get you the best White Pomfret (Vella Avoli) from our Gujarat factory, Amberjack (Punnarameen) from our Mumbai factory, Mackerel (Aiyla) from Malpe in Karnataka, the internationally acclaimed Mandapam Flower (Shrimp) from Mandapam in Tamil Nadu. From Kozhikode in Kerala we get you the succulent Seer Fish (Neymeen) and from Kochi we get the Sardines (Mathi), Anchovies (Netholi) and Mackerel (Aiyla). 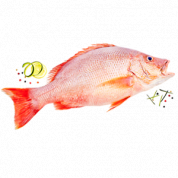 Hassle free cooking : Ready to cook products from Daily Fish, the online seafood store saves the hassle of cleaning, cutting and comes with ‘zero” wastage. Saves time : No time consuming trips to markets. 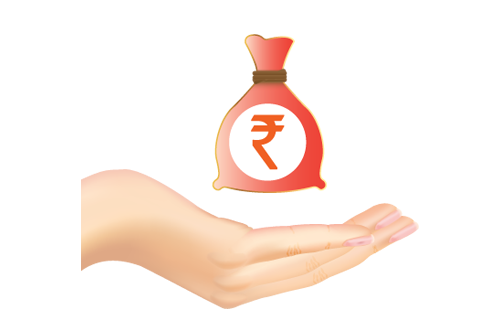 Allows you to spend more time for ‘life’ and save money in your ‘wallets’. Easy to store : The state-of-art packaging at Daily Fish, the online seafood store makes it easy to store fish without any blood or water dripping; so you can use our products as per your convenience. Buy and cook as per your convenience. 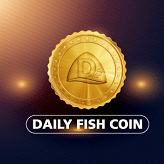 Promotions : Daily Fish has exciting promotions like Daily offers, Fish Coins, Referral Program, Combo offers, 2X Store and more, which helps you net the best offer always. Price advantage & Net Weight :At Daily Fish you get international quality at local market prices. In most cases you pay for the price of whole fish, then get it cleaned and cut, where the finished product would weigh a lot less than the whole fish. 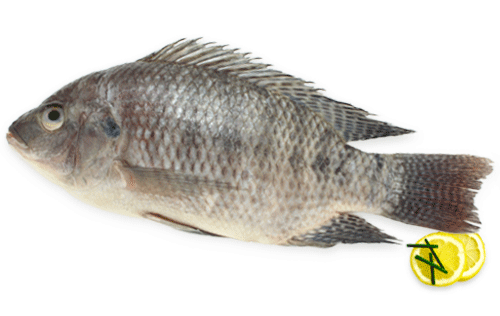 After cutting the Whole fish, the Wastage could range from 25% for White Pomfret to 60%, in case you are buying a fish fillet. Here at Daily Fish, you are paying only for the exact weight of the Fish you BUY, and you cook this Fish without any further wastage. 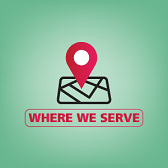 Convenient Delivery Slots :We have 1 to 4 delivery slots depending on the town / city we operate. 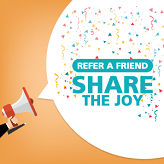 Payments : Daily Fish offers you flexible payment options such as Cash on Delivery, Pre-payment or on delivery by Credit / Debit cards, Paytm, Internet Banking and Sodexo coupons. 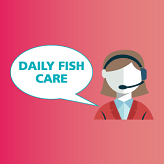 Daily Fish Care : Top end customer experience makes buying seafood from Daily Fish an excellent decision. We are committed to our customers and will run the extra mile to delight our customer. 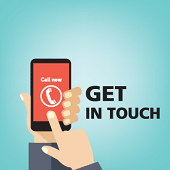 Total transparency : We are an Open book and would be delighted to share our treasure of knowledge and expertise in seafood with you. It is a story of friendships and relationships. It is a story of passion and dedication. It is a story of a humble beginning that created a legend. At a time when fishing industry in India was scattered and chaotic, Baby Marine took a dive into the fishing industry in the later part of 1960s with just a fleet of trawlers and began harvesting seafood products. This brave and enterprising passage by the founders of the Group that began in 1969 is thriving even today! The initial vision of Baby Marine was to optimize and augment fishing industry across the large coastline of India. In 1977, the Company broadened its horizons into seafood export and slowly expanded its operations from the shores of Kerala to Mumbai, Karnataka and Tamil Nadu. The baton was handed over to the next generation in 2002, who put in place a slew of measures that has resulted in enhanced productivity and seamless delivery. With one of the world’s largest coastlines, India is naturally blessed with rich diversity of marine & inland water resources that has led to thriving fisheries & booming aquaculture businesses and has helped Baby Marine’s exponential growth. The knowledge gleaned over the years enabled us to provide quality seafood that have made strong inroads overseas. 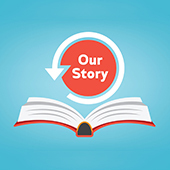 It has built for us long term relationships with industry leaders and retailers. 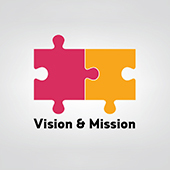 We utilize these unique partnerships to keep our processes and knowledge at the highest level across all paradigms. 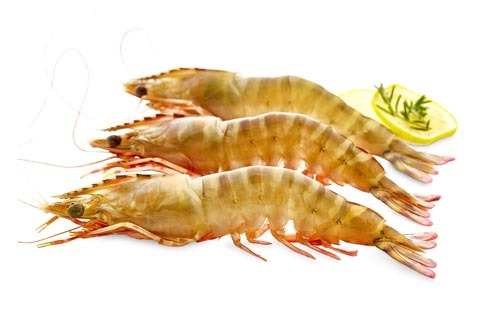 Today, Baby Marine Enterprise has carved a niche for itself as a global major in the world of seafood industry as an exporter of quality marine products from India to Europe, US, South America, Japan, South East Asia, Middle East, South Africa and Australia. Baby Marine has been constantly keeping abreast by adopting latest technology and employing the best brains in the industry. From catch to destination, Baby Marine Enterprise follows most stringent quality norms meeting international standards, utilizing most sophisticated technology in logistics & transport and has put in place ethical marketing practices earning for itself loyal customers from the world over. Baby Marine Enterprise has always been an environmentally concerned organization. From planning to production to sourcing of fresh catch we have undertaken measures for better sustainability. We avoid fishing during spawning periods and keep away from protected marine areas. We ensure non-destructive fishing methods and limit by-catch. We minimize wastage and recycle as much as possible of water and materials. We have extensive vegetable gardens irrigated by the treated water from our modern effluent treatment plants. At Baby Marine Ventures, we lend a hand to society, ensure enriching relationships through employee engagement and maintain the environment thus creating a better world that benefits all. Stringent compliance with the latest global norms for social responsibility has ensured Baby Marine Enterprise fulfil the social audit assessments conducted by renowned international retail chains. We will maintain Leadership in producing the Best Quality Seafood at our facilities located close to the Raw Material resources and work towards being the Best in respect of Quality and strive for leadership in market excellence. We are committed to build Strong Business Relationships through the core values of Honesty, Integrity, Customer Satisfaction and Care for our Employees and the Society in our endeavour to attain reasonable returns for the stake holders.